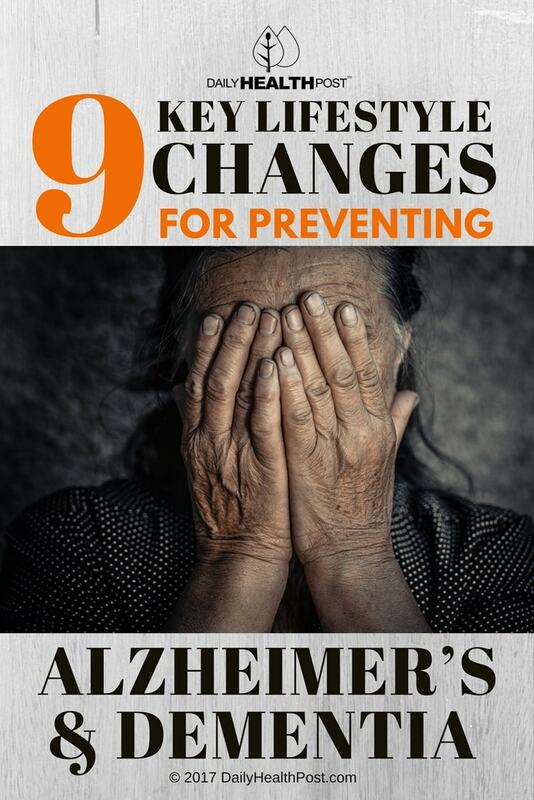 Alzheimer’s is the 6th leading cause of death in the United States. It actually kills more people than breast cancer and prostate cancer combined (1). Instead of putting the focus on preventing Alzheimer’s, the medical community puts emphasis on slowing the progression of the disease after onset with drugs and therapy. However, if you truly understand dementia, then you can change your lifestyle to protect your brain from cognitive decline before it happens. Dementia is a progressive illness, meaning that it gets worse as it progresses. It may start with forgetting where you placed your keys and can turn into forgetting your relatives or forgetting to eat. The disease causes damage to brain cells and interferes with cell communication. This affects thinking, judgment, movement, behavior and feelings. If you find yourself in these risk factor categories, taking steps in preventing Alzheimer’s now can improve cognitive function in older age. 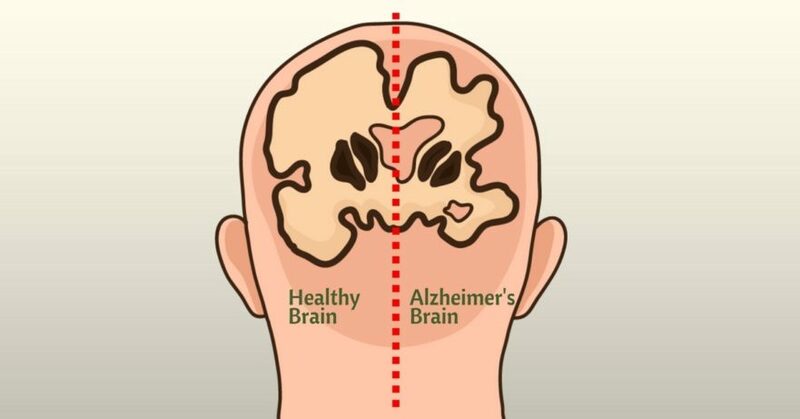 Alzheimer’s is actually the most common type of dementia, accounting for 60-80% of cases.